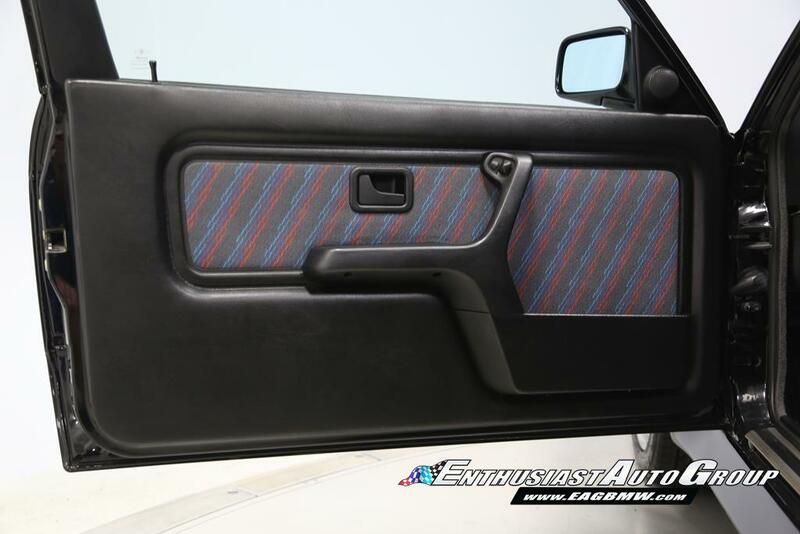 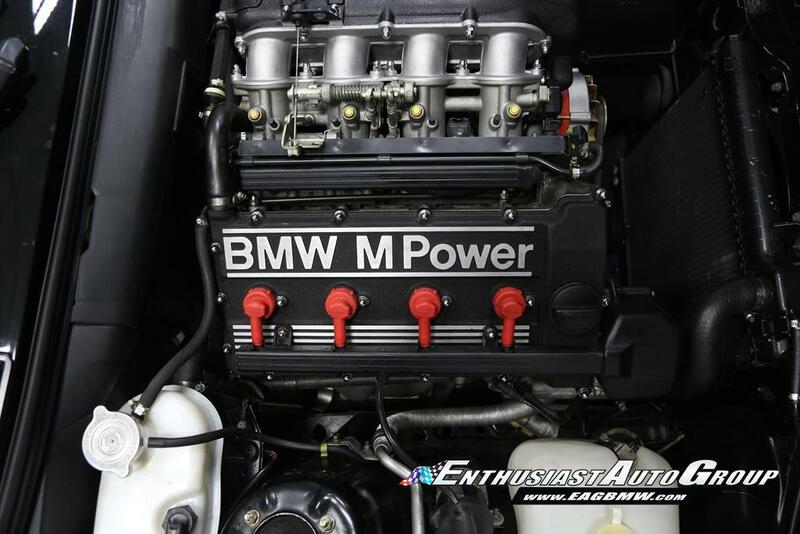 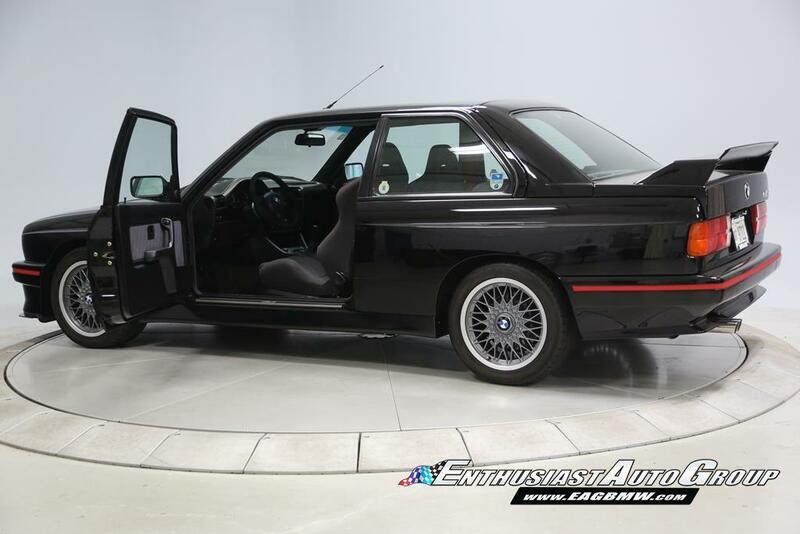 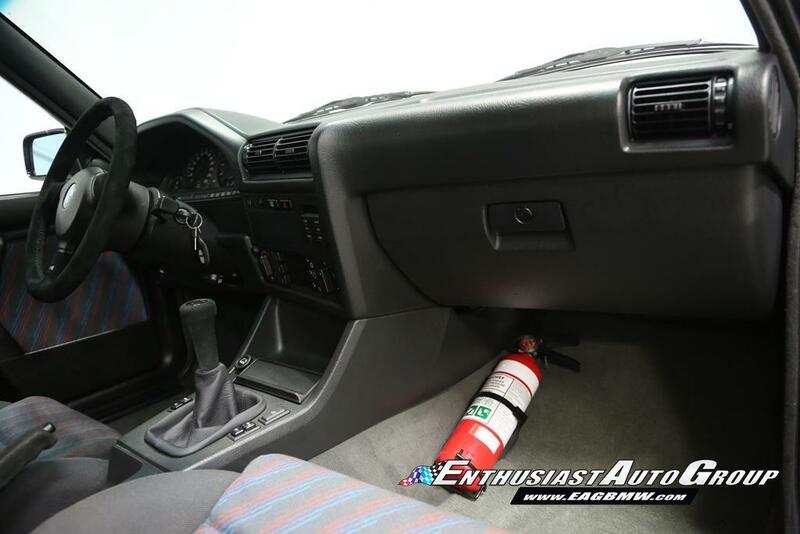 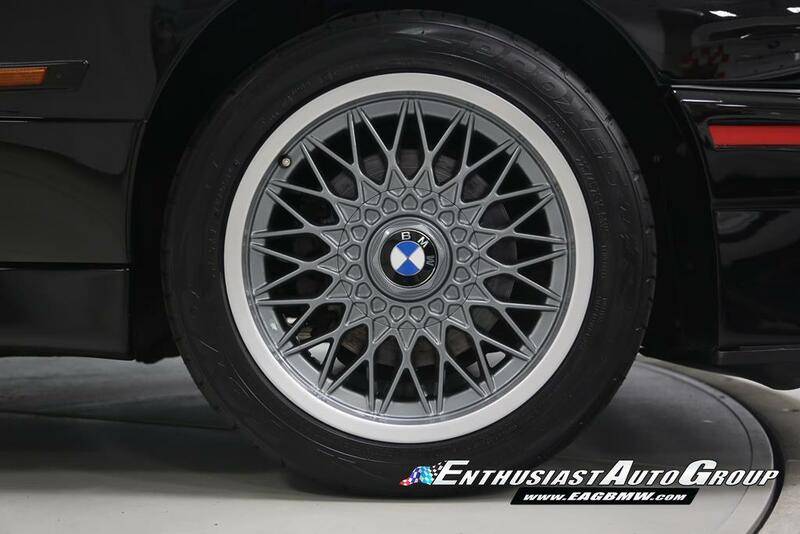 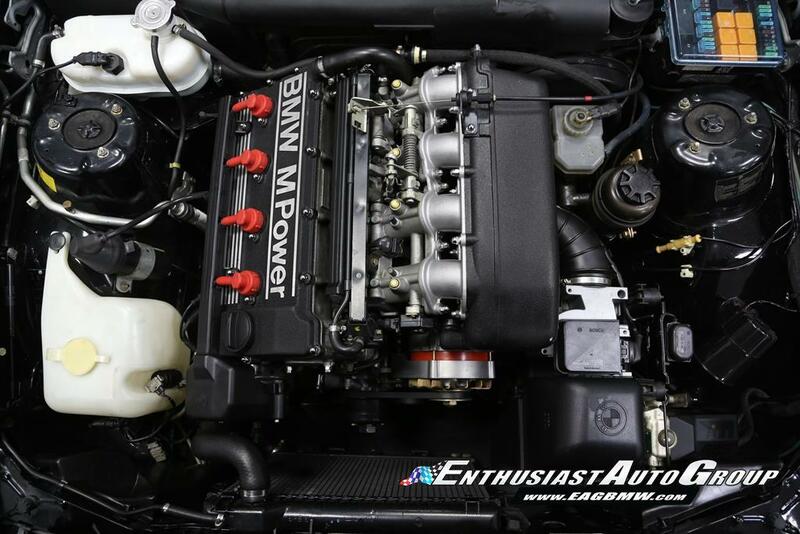 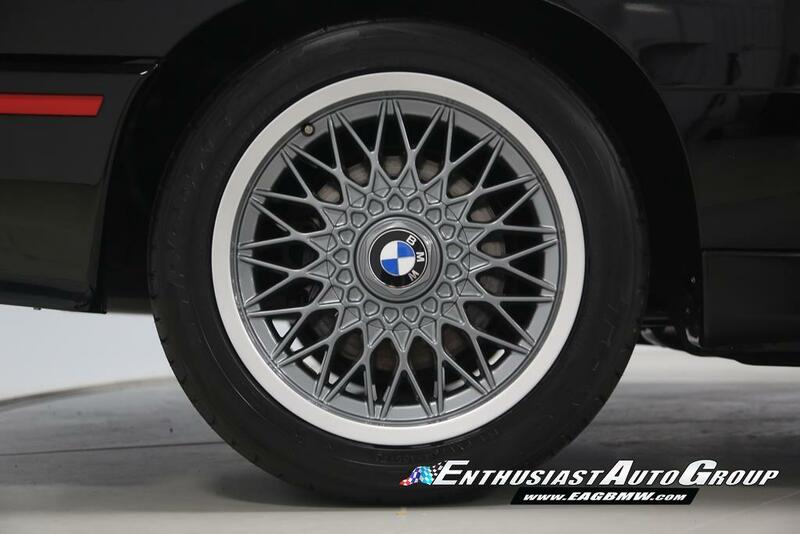 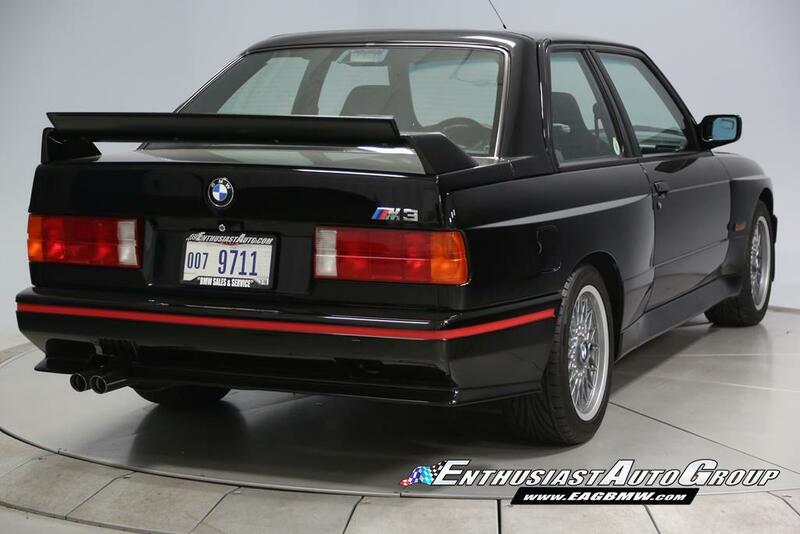 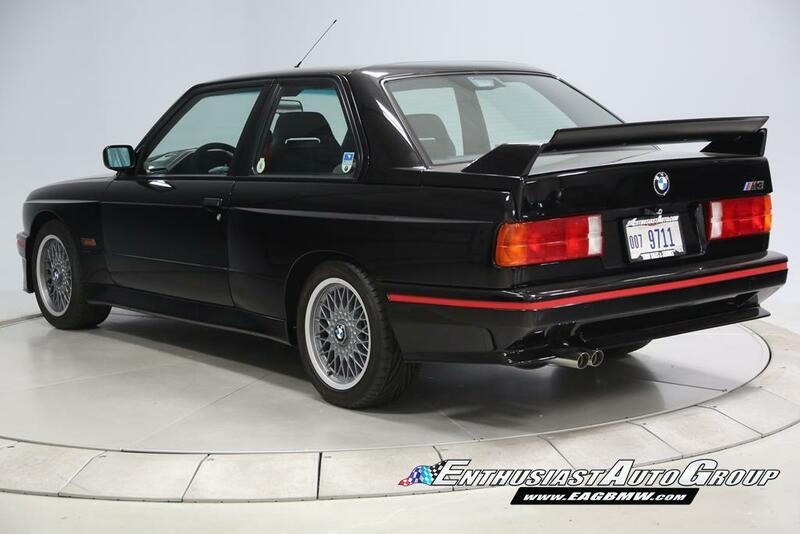 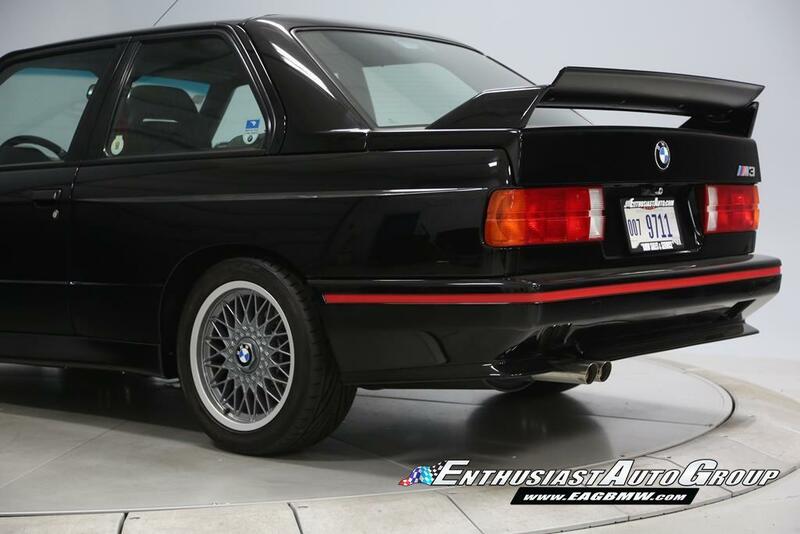 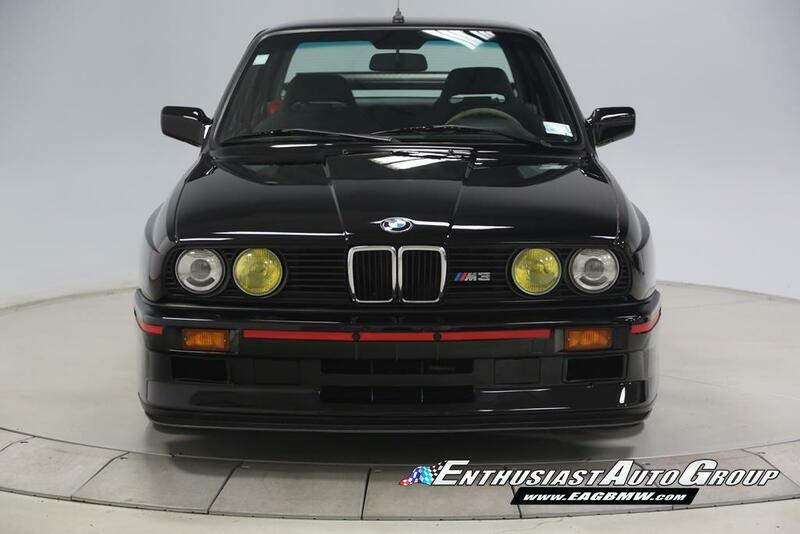 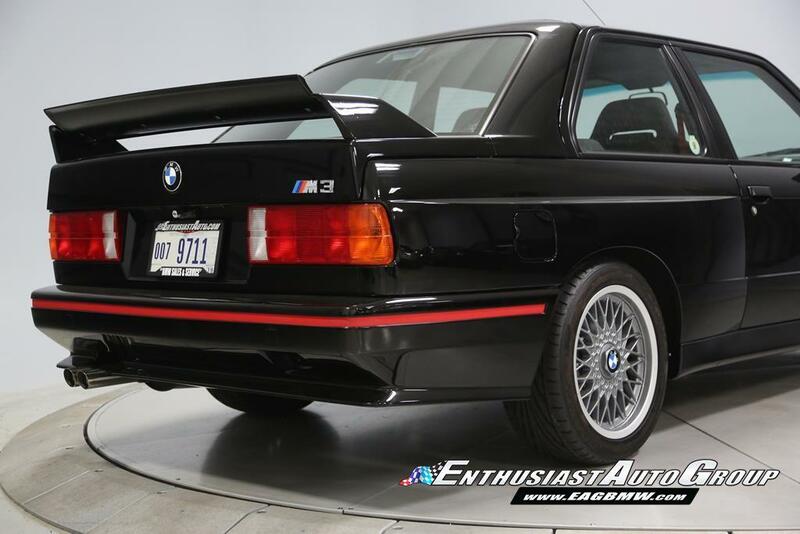 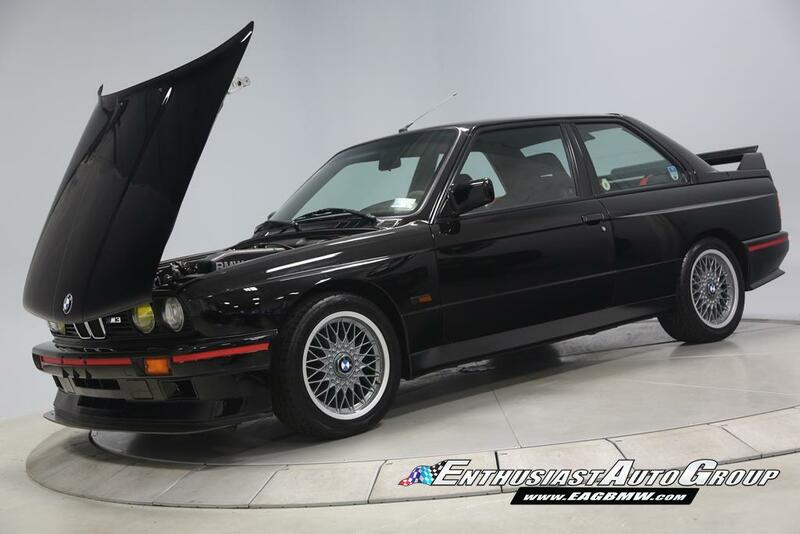 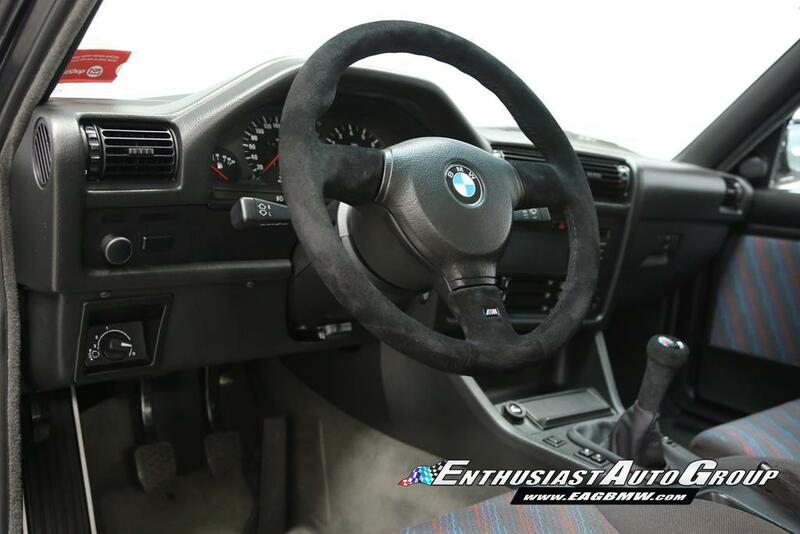 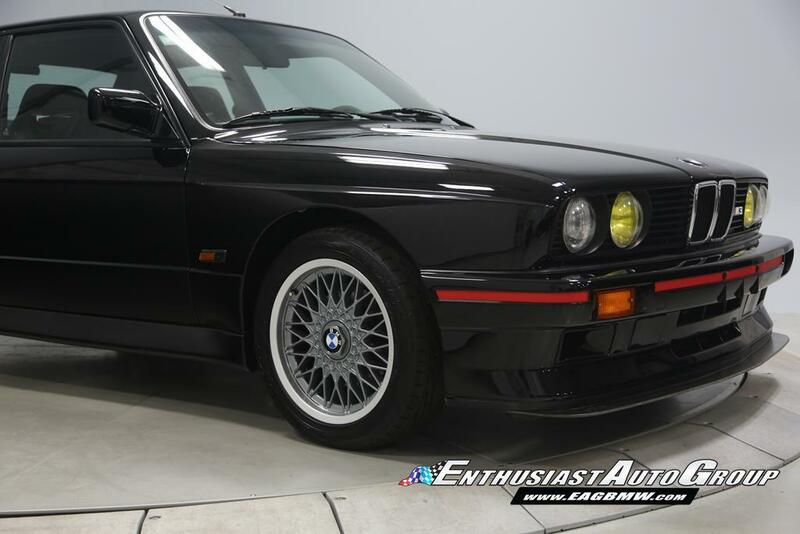 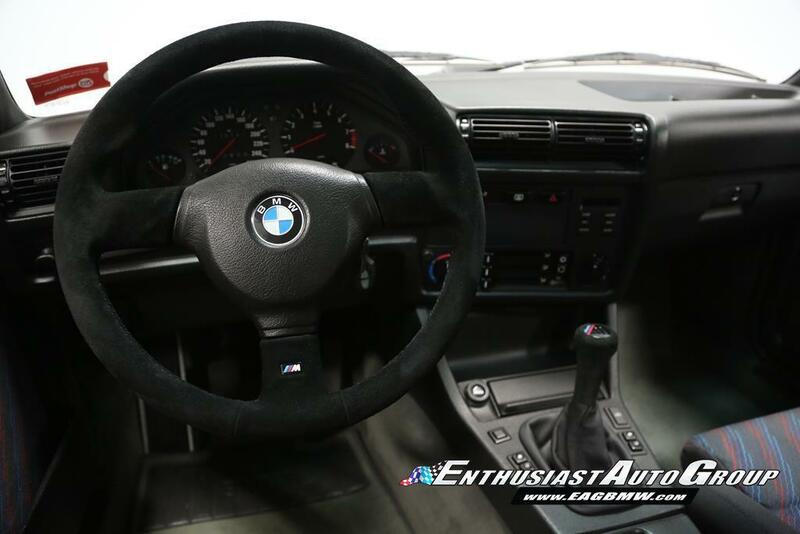 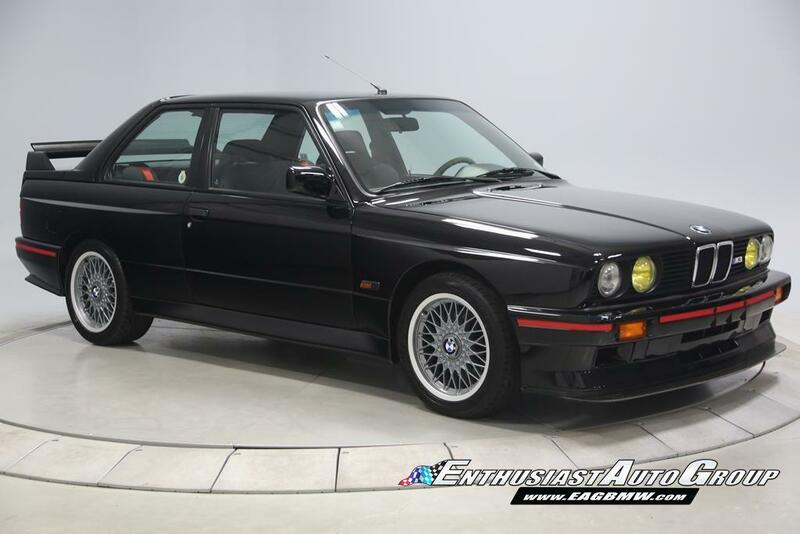 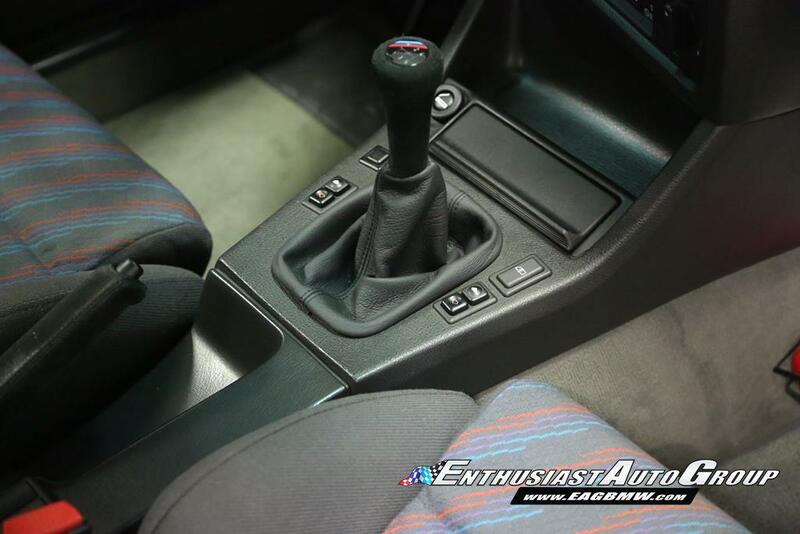 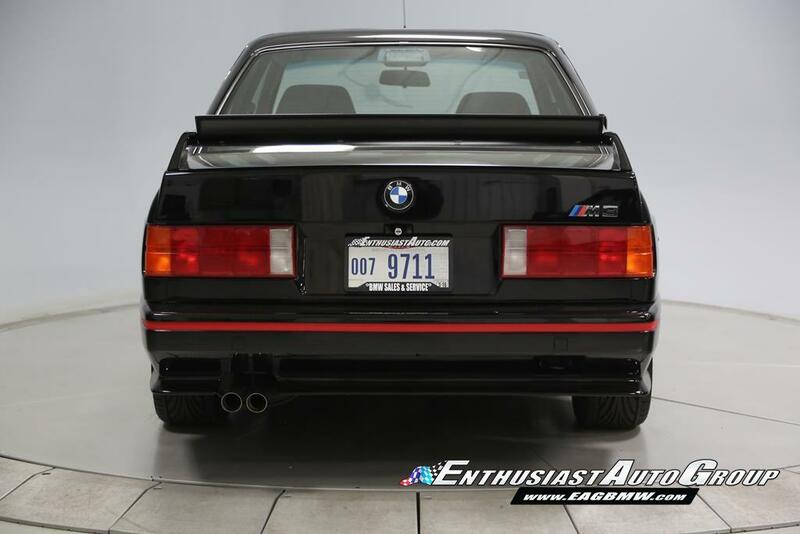 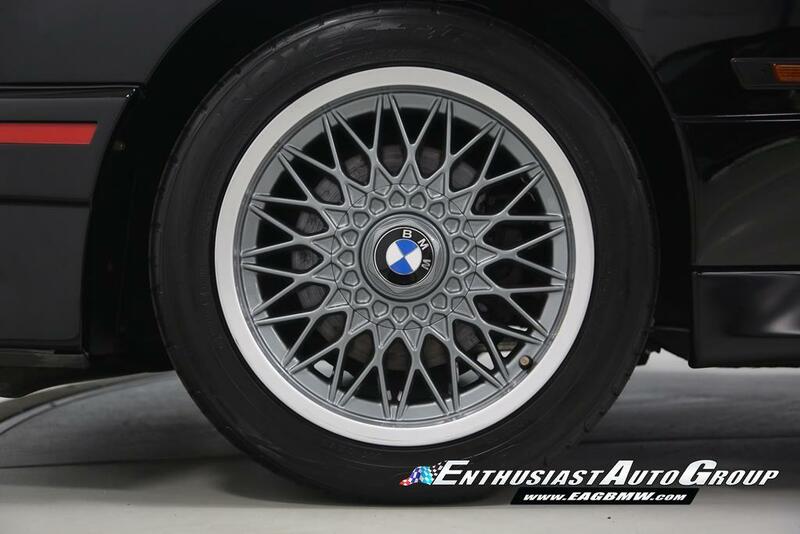 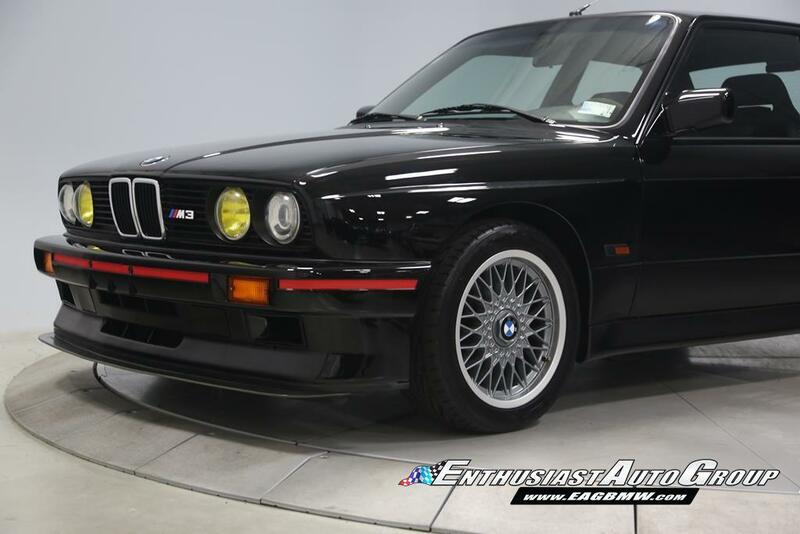 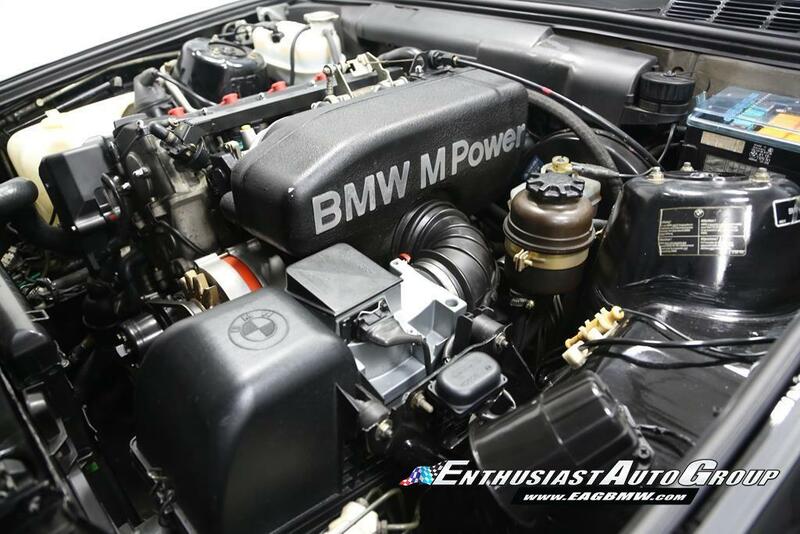 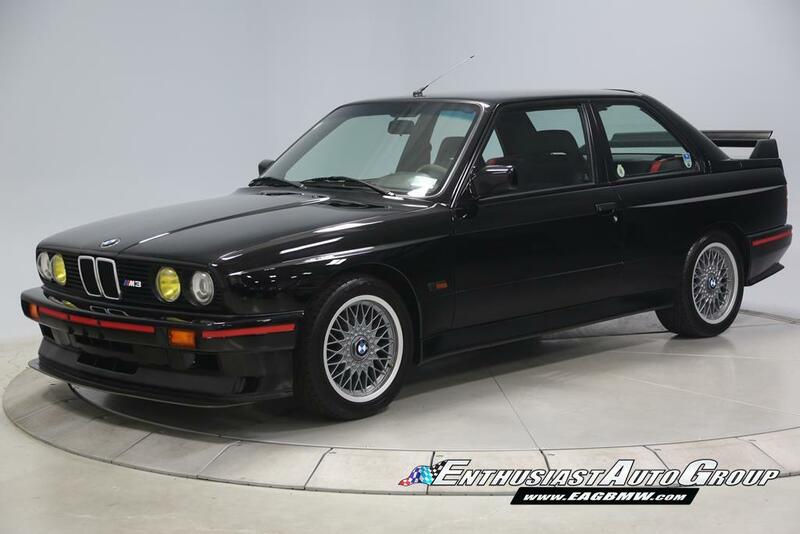 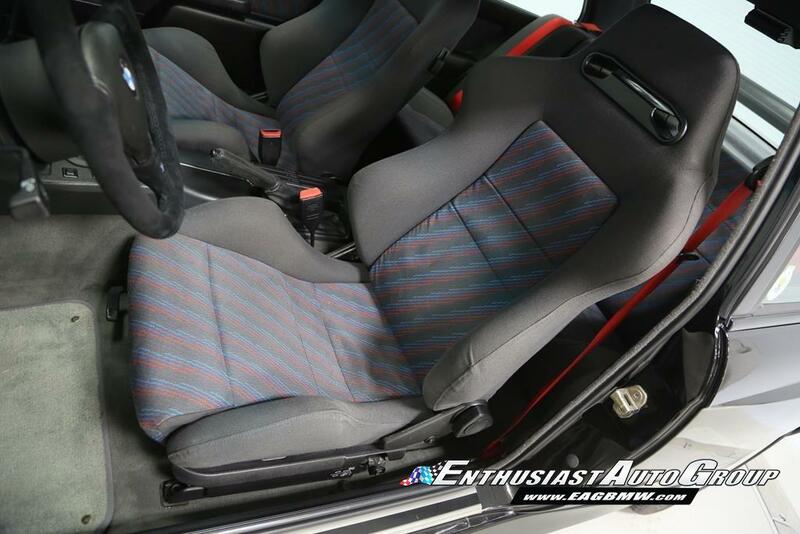 Highly sought after E30 M3 Sport Evolution! 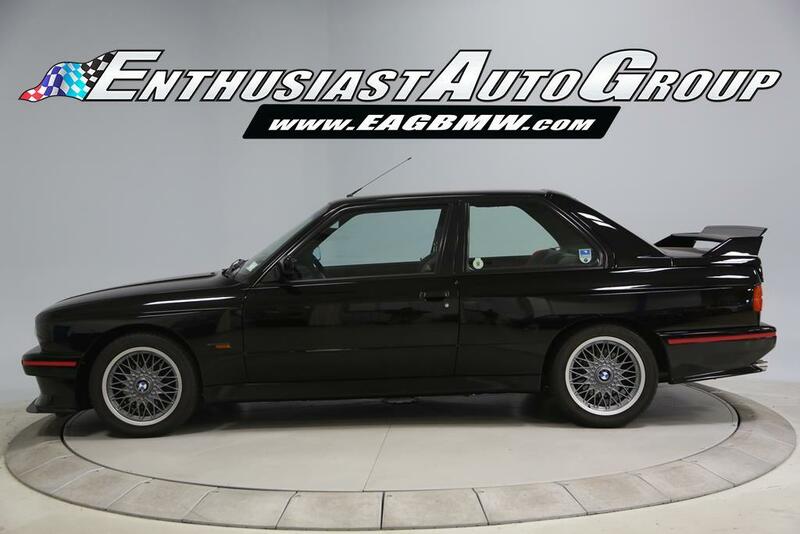 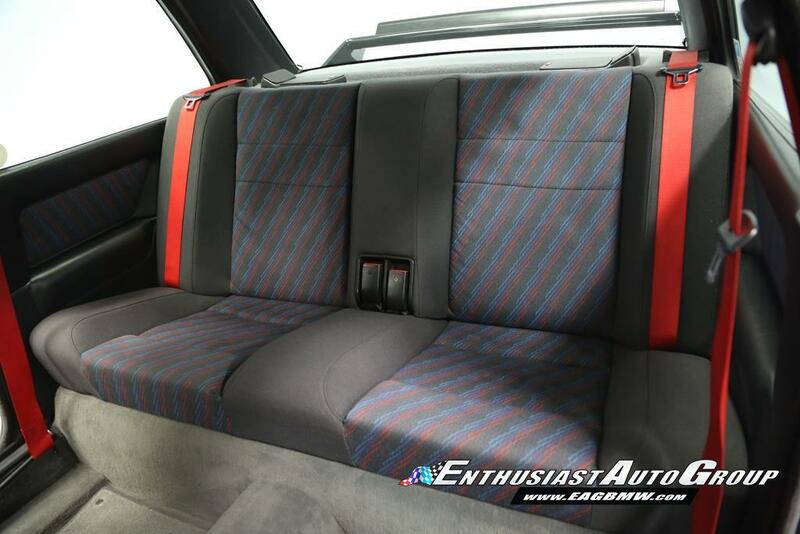 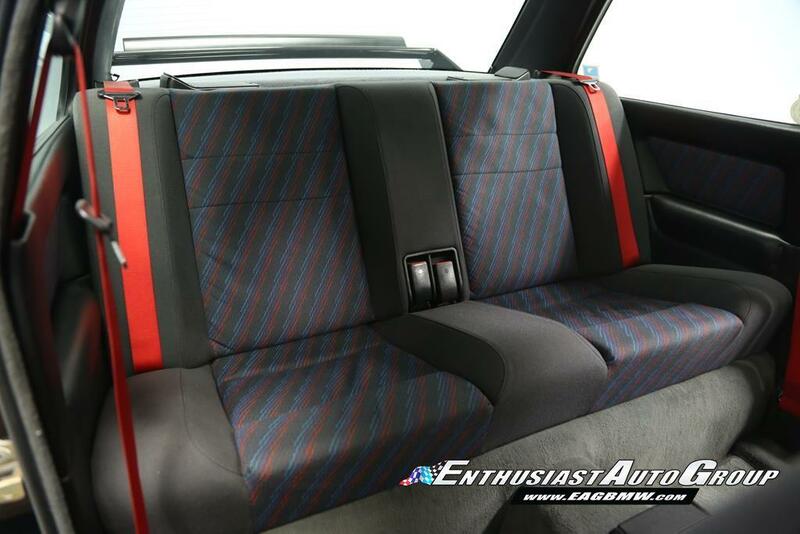 EAG is very proud to include this car in our private collection. 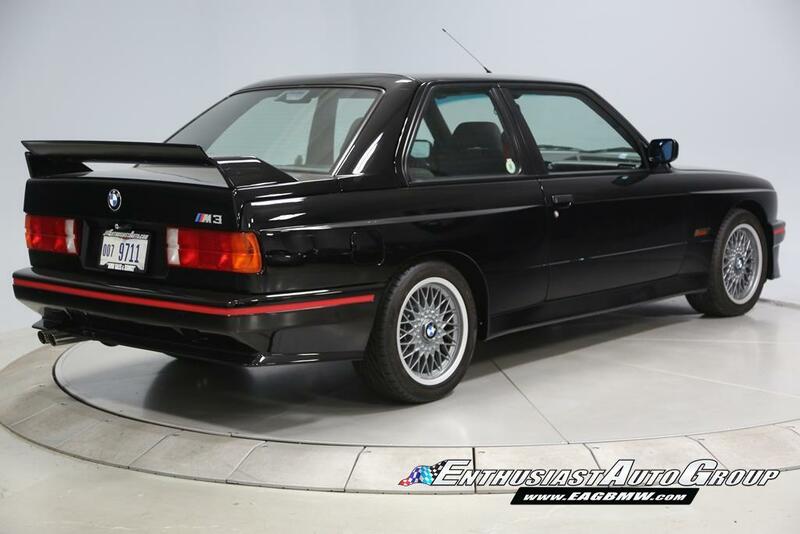 After many years of searching, this car came to reality from the third owner in New Zealand. 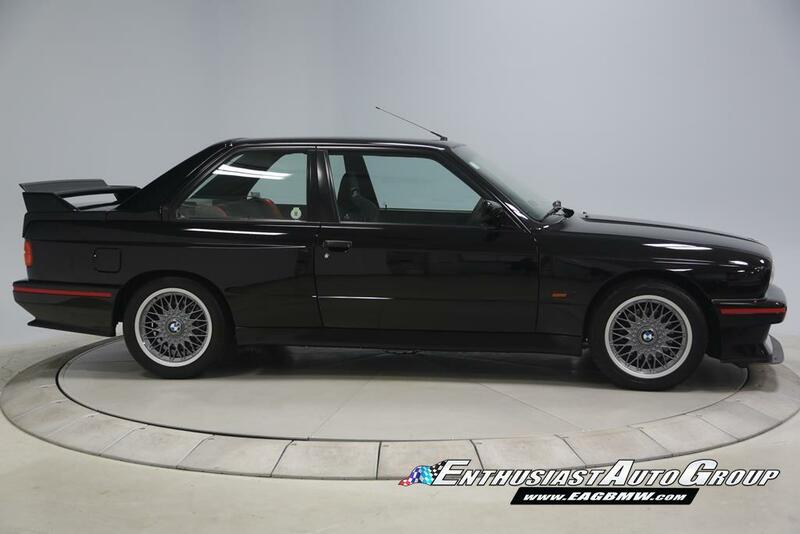 Originally produced for the Italian market and delivered to Verona. 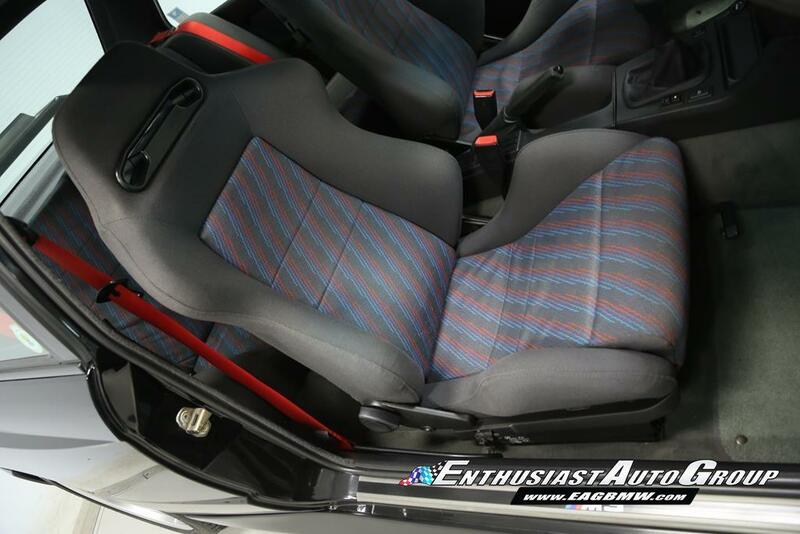 The Sport Evo was later sold to a UK resident who relocated to NZ. 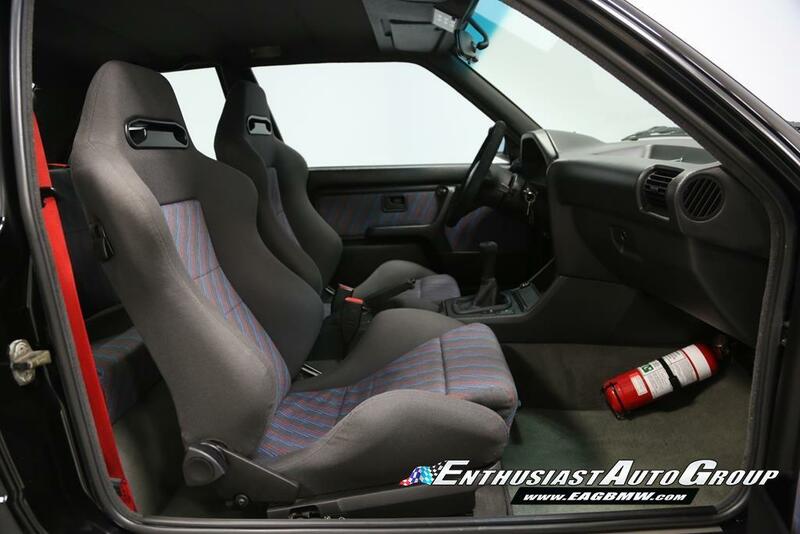 The third owner acquired the car in 2001. 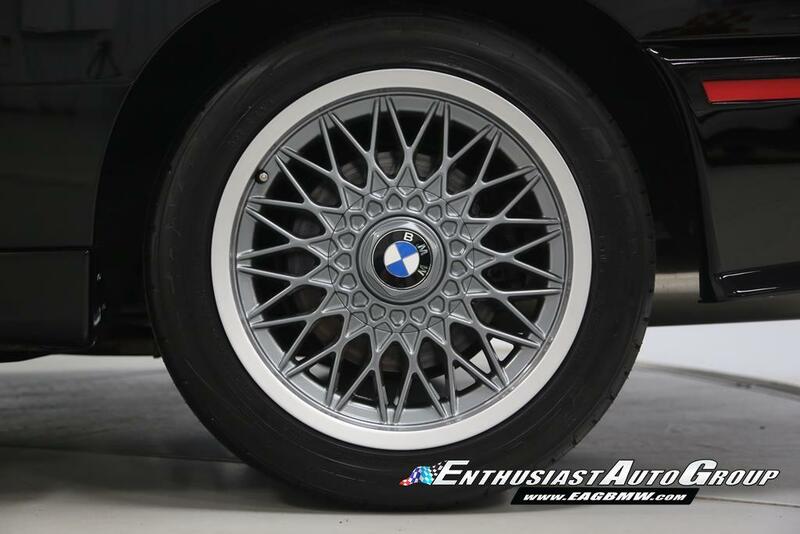 All records back to new including BMW Certificate of Authenticity. 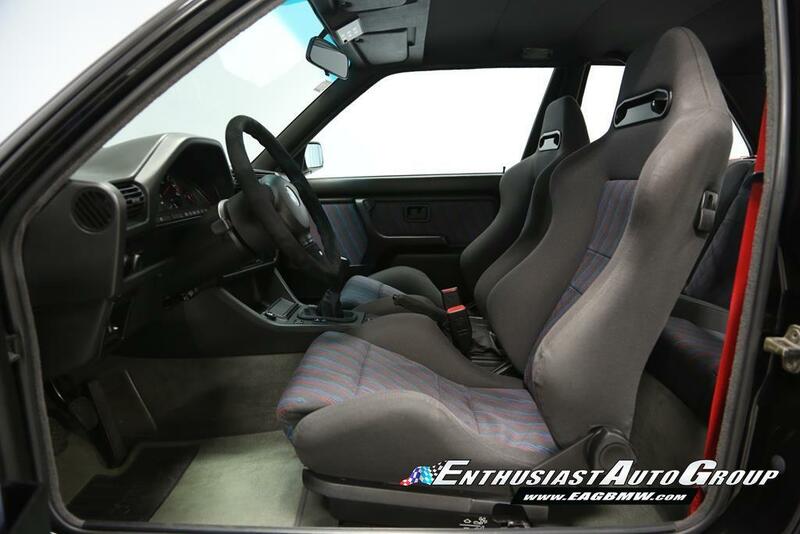 This Sport Evo is in all stock configuration. 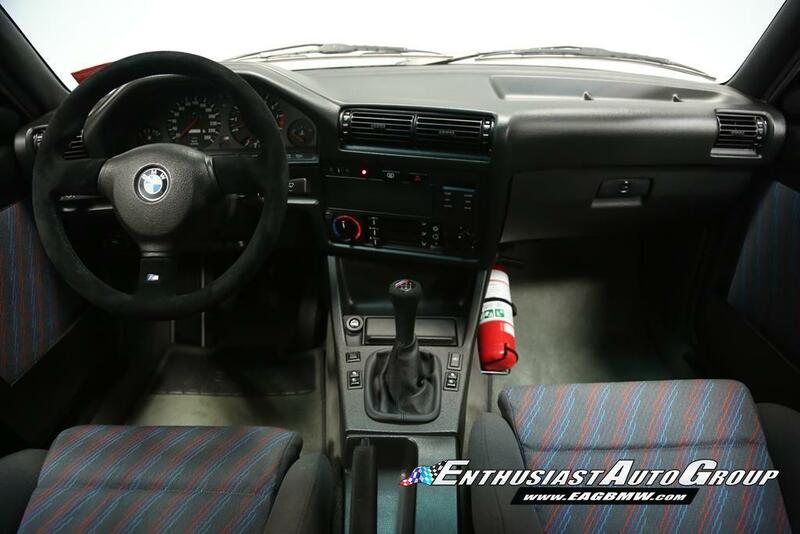 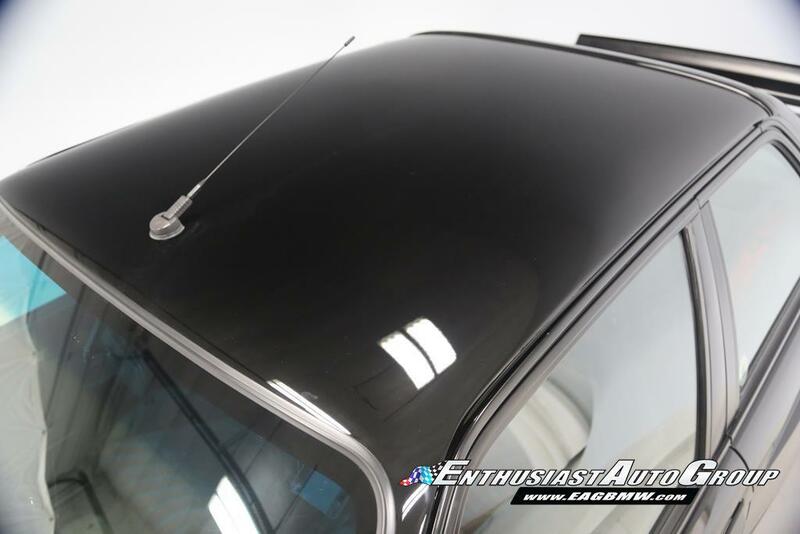 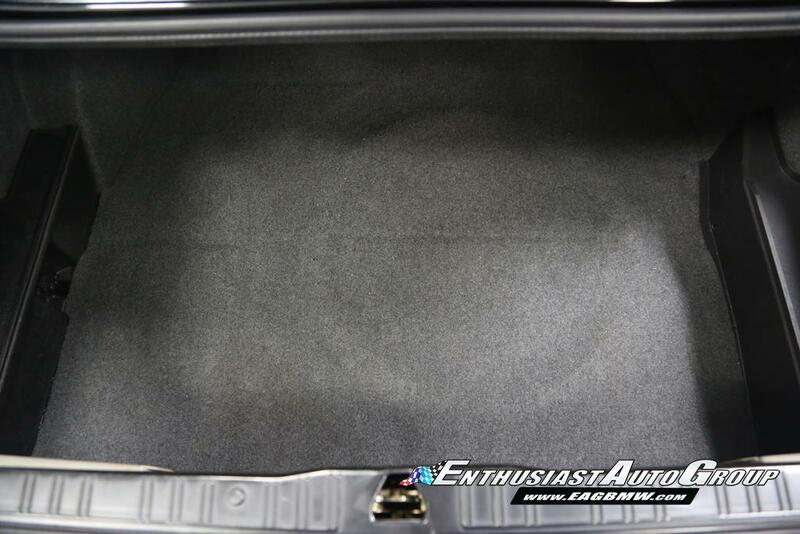 BMW factory options include: AC, Sunroof Delete, Electric Aux Fan, Headlight-Leveling and Electric Windows. 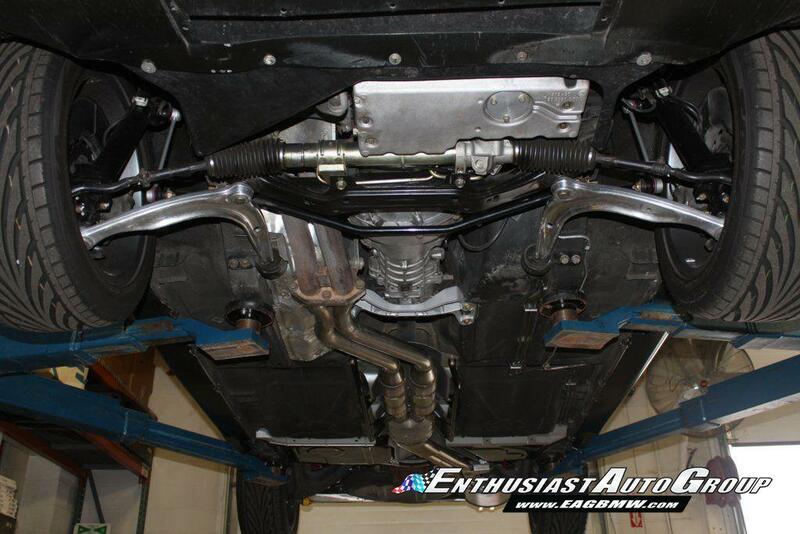 The undercarriage is impressively clean and the car is a show stopper.